In addition to OJBG and The Wild West of Film, Otessa Ghadar writes fiction stories that explore themes of nostalgia, childhood, and city life. Through her work, she seeks to provide honest and diverse portrayals of American life while being thought-provoking and sincere. 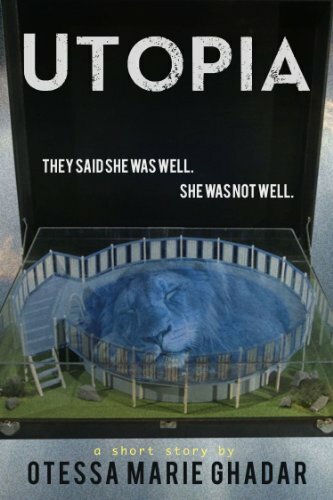 Utopia, based on the true events of a mentally unwell woman who finds her way into the lion’s den at the National Zoo, is a short story exploring the final and faint internal moments of a woman's life. A new short story, Green, is coming soon. Otessa is also working on another young adult science fiction piece called Lemma, which is coming soon. Published piece in Entrepreneur Magazine online: "18 Unusual Habits That Boost Your Energy More Than Coffee." Published Piece "How to Produce a Shoestring Budget Web Series"